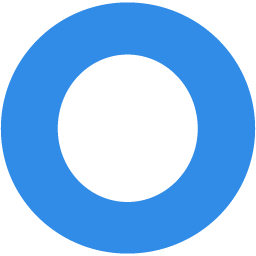 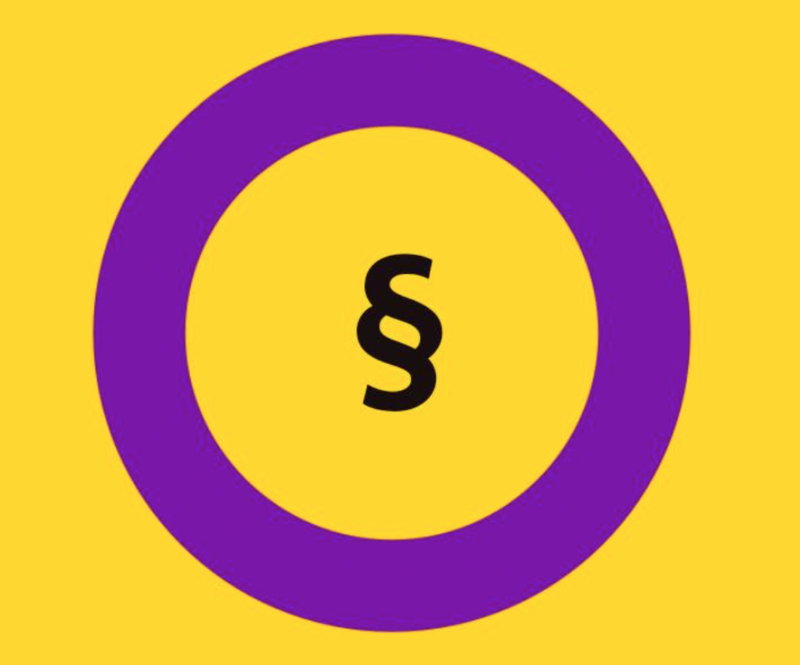 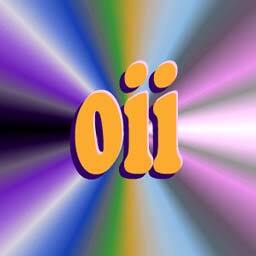 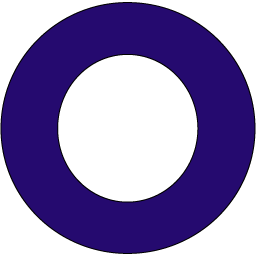 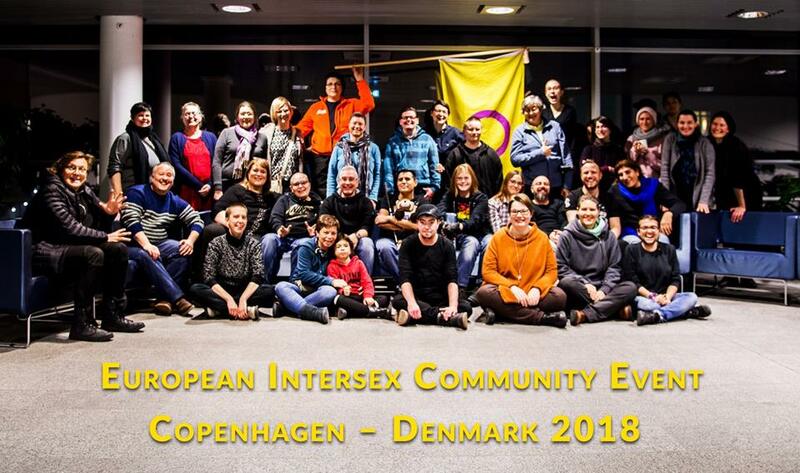 OII Europe is the only Intersex-led umbrella organisation working for human rights of intersex people in Europe. 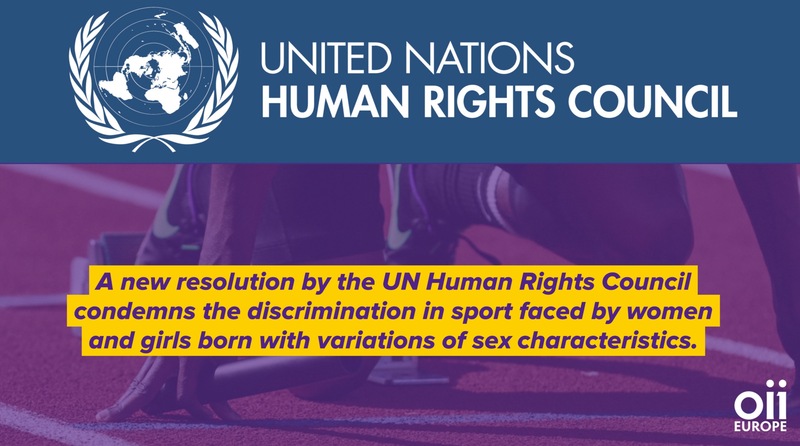 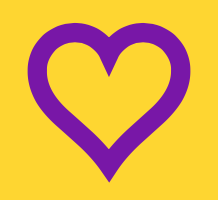 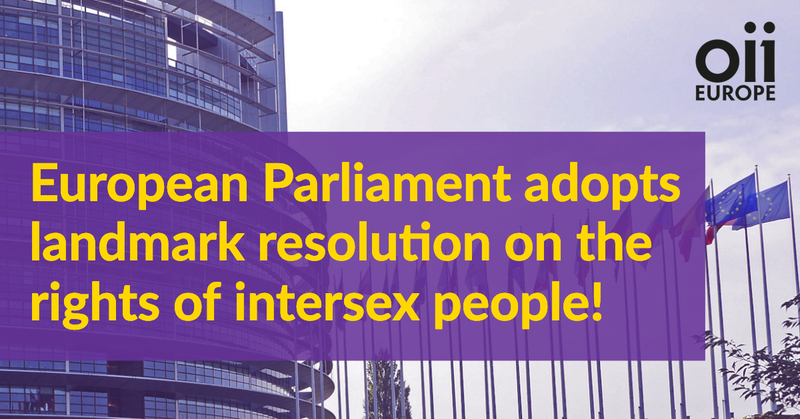 OII Europe was founded on Human Rights Day, 10th of December 2012 in Stockholm during the 2nd International Intersex Forum. 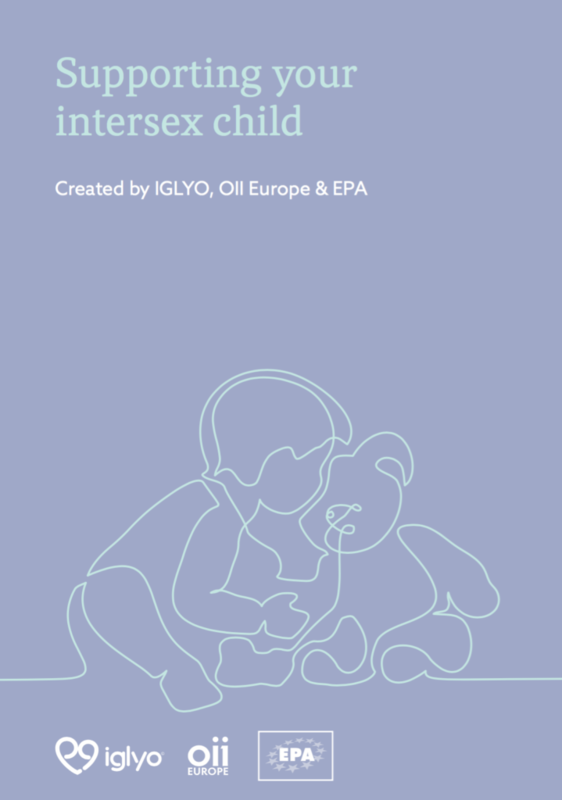 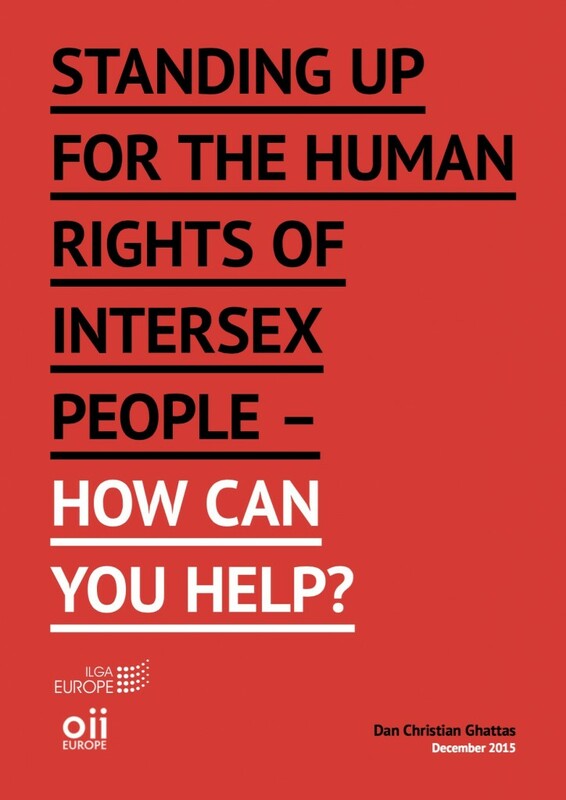 We are excited to present the Polish translation of our toolkit “Standing up for the human rights of intersex people"